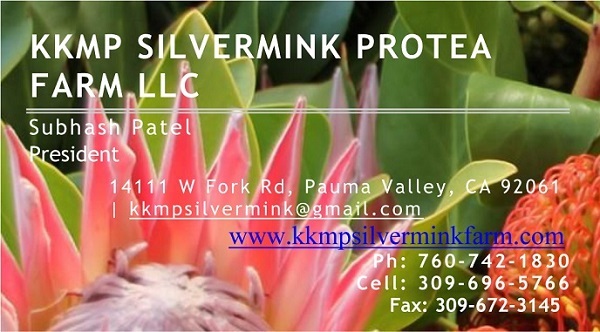 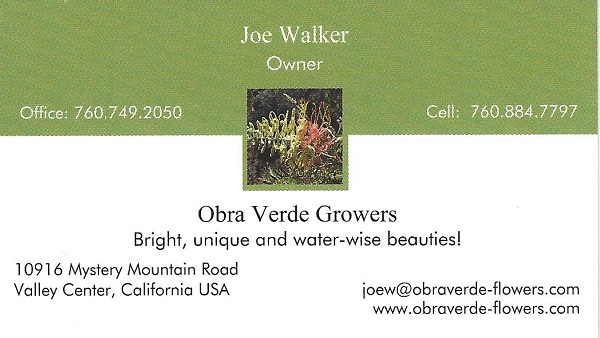 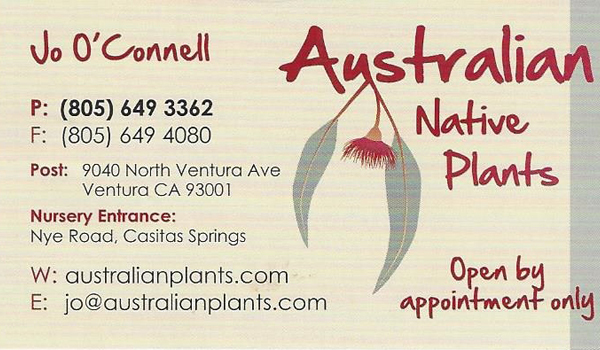 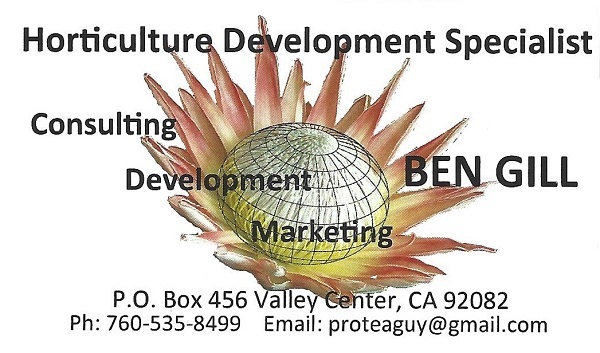 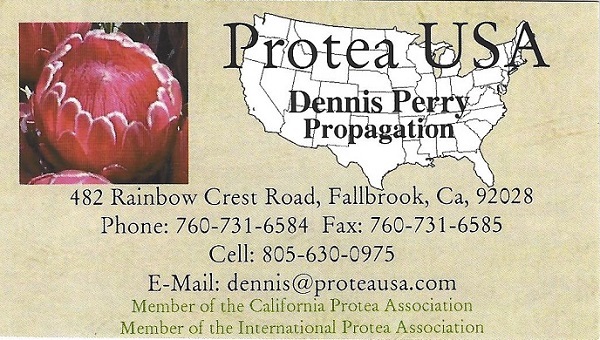 The California Protea Association (CPA) is a non-profit corporation that works to improve and develop cultivars and promotes the marketing of Protea. 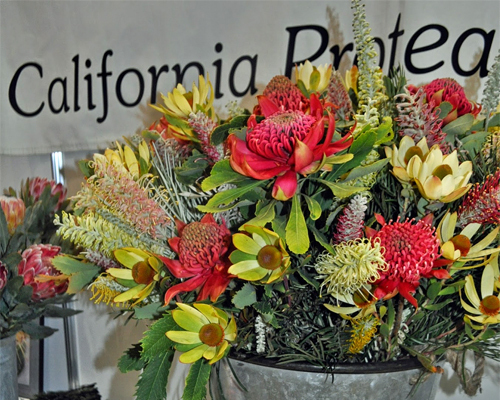 It was formed to assist its members to learn more about how to successfully make Protea flowers a more important part of California floriculture. 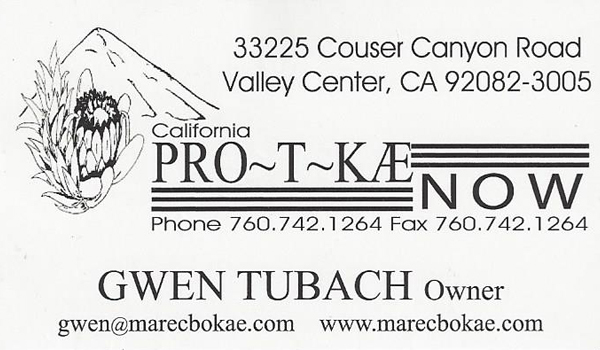 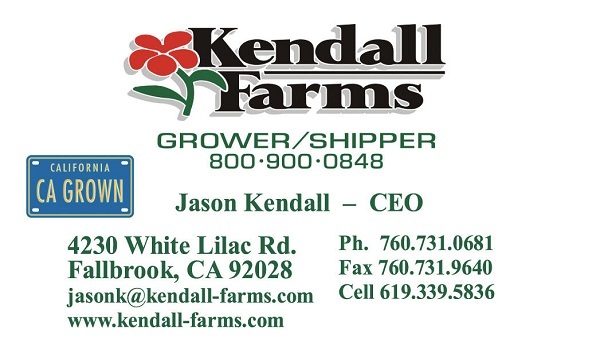 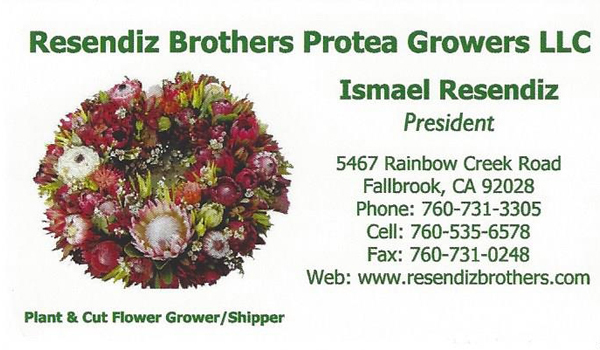 The California Protea Association is not a retailer or shipper of Protea, but works to assist those who cultivate, sell and purchase California Protea flowers. 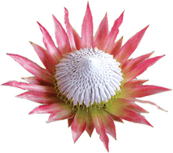 Protea flowers for those who want the exotic and unusual for those very special occasions. 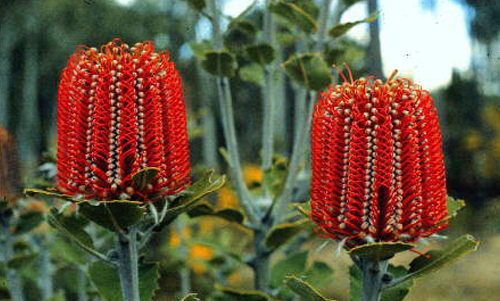 Proteas will outshine and outlast any other flowers by a wide margin. 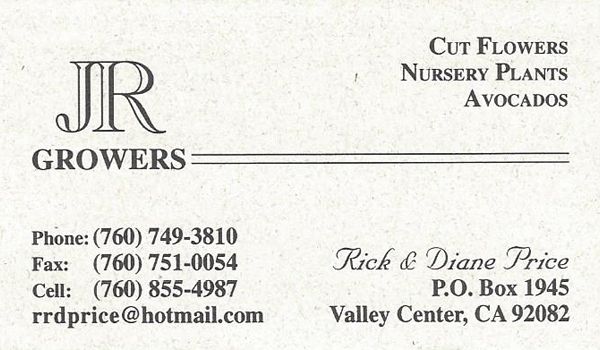 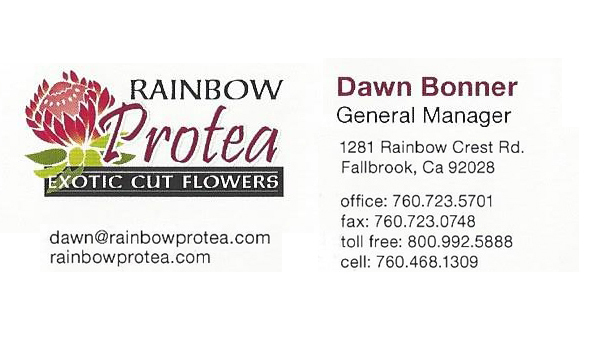 If you care enough to buy the best, ask your Florist for California Protea. 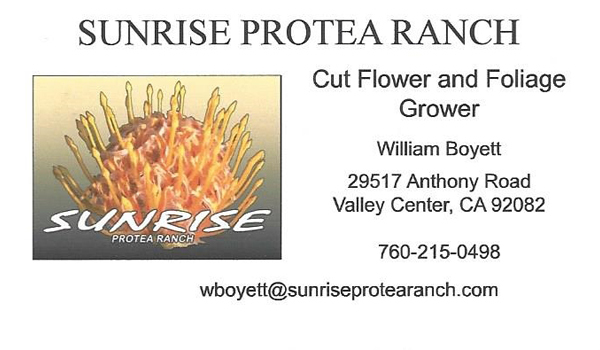 Did you know that Protea are Water-Wise?